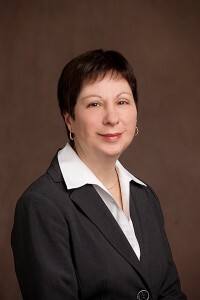 Wendy Herdin - Bancorp Financial Services Inc.
Wendy joined the Bancorp team in April 2007. She is responsible for shareholder relations and for managing administration of the company, its subsidiaries and associated mortgage investment corporation (MIC’s). Wendy has more than 30 years of experience in the financial services sector with HSBC (formerly Bank of BC) and Canadian Western Trust (formerly Aetna Trust). Prior to joining Bancorp she spent 7 years working for TAP Solutions, a business management consultant who provides IT solutions to financial services companies.